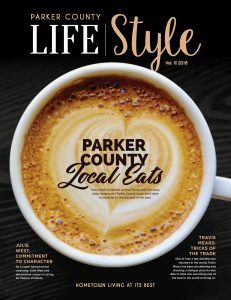 To read the current edition of Parker County LifeStyle magazine in a flipbook format. 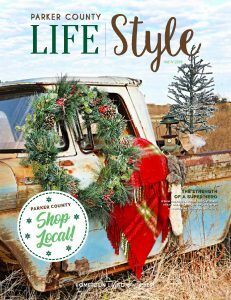 To read any of the past editions of Parker County LifeStyle magazine in a flipbook format. One stop page to find a complete list of articles by edition. Thinking about advertising in an upcoming edition, contact us today! To view all the spectacular covers of Parker County LifeStyle magazine. Purchased an ad and are supplying your own article, see our ad specs.